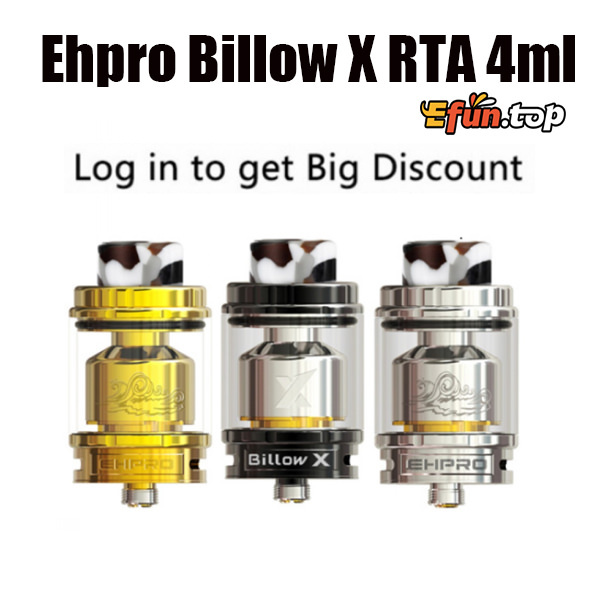 The Billow X RTA has a large 27mm diameter for massive build deck and easy building. The Billow X comes with 4ml juice capacity, and the RTA is capable of extending to 5.5ml with an included bulb glass tube. 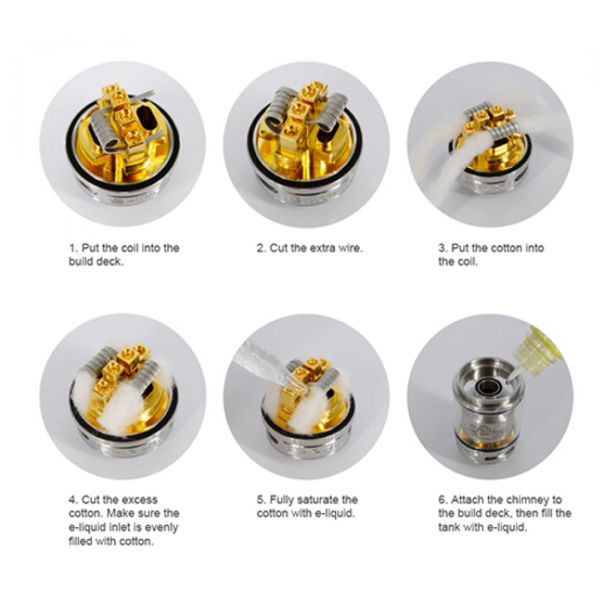 It adopts a convenient gold-plated centered build deck for perfect electrical conductivity and making installing coils easier. Together with bottom-up direct airflow control, new top cap refill and resin 810 wide-bore drip tip, the Billow X will never let you down!